KYMCO is the abbreviation and a global brand under Kwang Yang Motor Company, headquartered in Kaohsiung, Taiwan. KYMCO is one of the global leading powersports brands. KYMCO’s mission is to create personal vehicles that win the hearts of consumers all over the world. KYMCO always go above and beyond to bring to customers the most thoughtful riding experience for everyday life. KYMCO’s current product range includes scooters, motorcycles, mobility scooters, ATVs and utility vehicles. KYMCO is devoted to win the hearts of consumers all over the world. KYMCO entrusts that the company’s core values – Distinction, Pride, and Persistence -- will achieve the “Win My Heart” recognition it seeks to earn from its consumers. KYMCO will continue to set the industry standard and become one of the most recognized and respected global brands in the world. 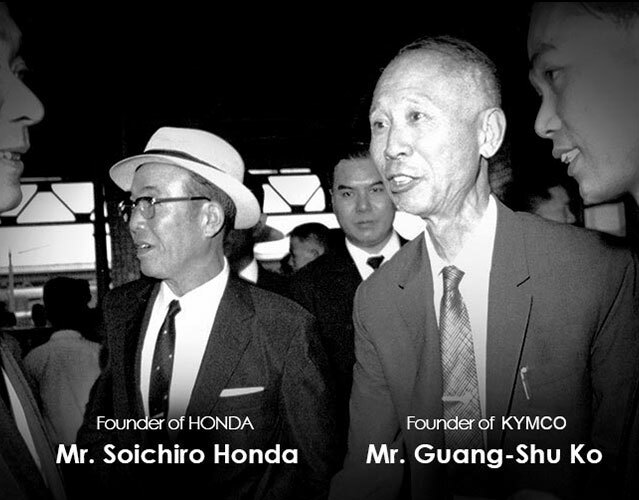 Founded in 1964, KYMCO originally started out with technology transfer from Honda, Japan. With the technical know-how from Honda, KYMCO became one of Honda’s high quality overseas manufacturing facilities. 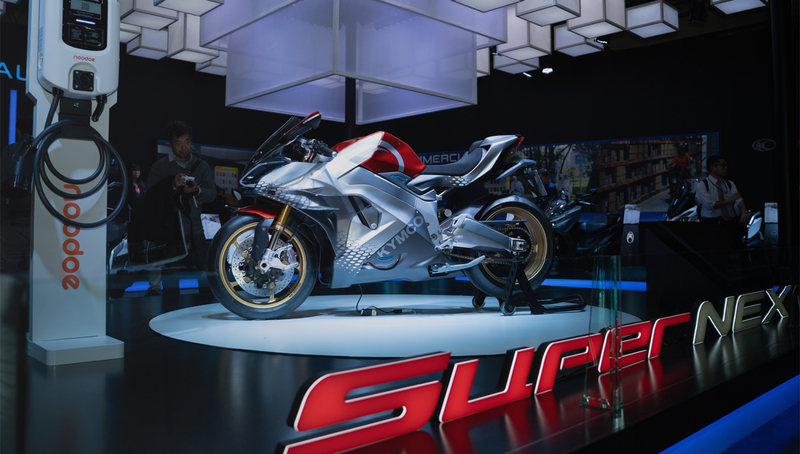 As the relationship developed over the next two decades, Honda increased its business interest in KYMCO and became a significant shareholder of KYMCO. KYMCO’s corporate headquarter is located in Kaohsiung, the second largest city in Taiwan. Over the past 50 years, its corporate campus has expanded into an area covering more than 2 million square feet (188,300 square meters), encompassing office buildings as well as manufacturing, testing, research and development facilities. 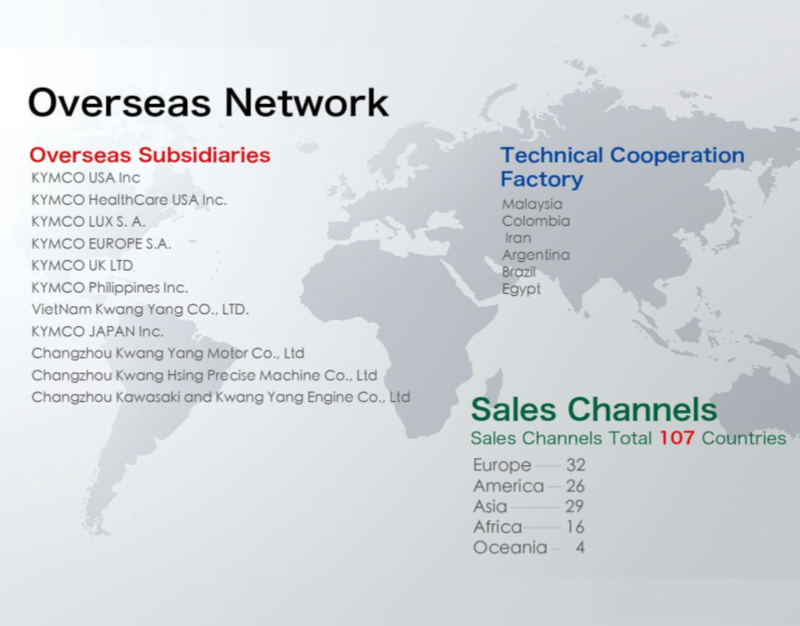 The KYMCO Group is now comprised of manufacturing facilities and marketing/sales companies in 107 countries worldwide. The first model manufactured by KYMCO was the C200 launched in 1964. The Hao Mai 125, manufactured from 1990 to 2008, was the first model to sell over 1 million units. In 1992, KYMCO began selling products developed independently from Honda and marketed under KYMCO brand. In 2003, after 28 years of close collaboration with Honda, KYMCO acquired back Honda’s business interest in KYMCO and started focusing on developing and marketing KYMCO’s own brand globally. 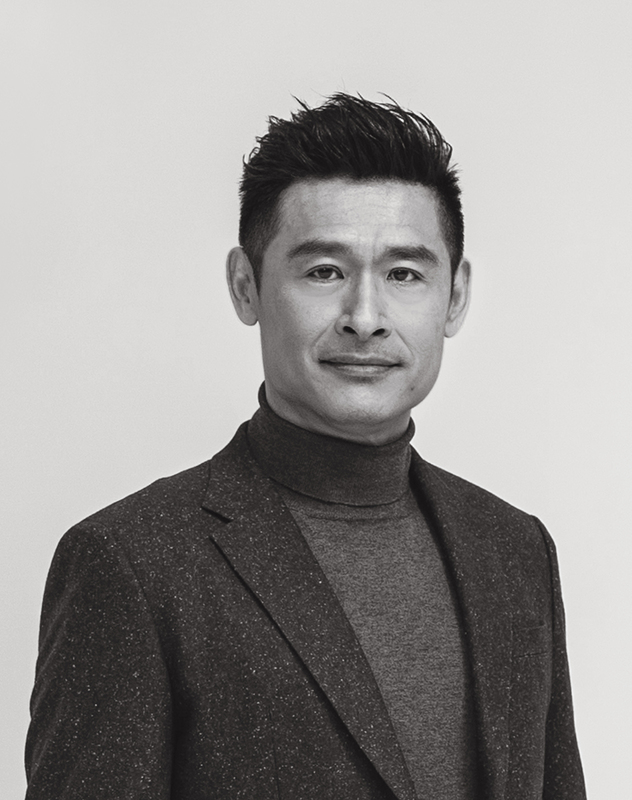 KYMCO celebrated its 50-year anniversary in 2014 with the appointment of Allen Ko as the new Chairman of the Global Powersports Brand. 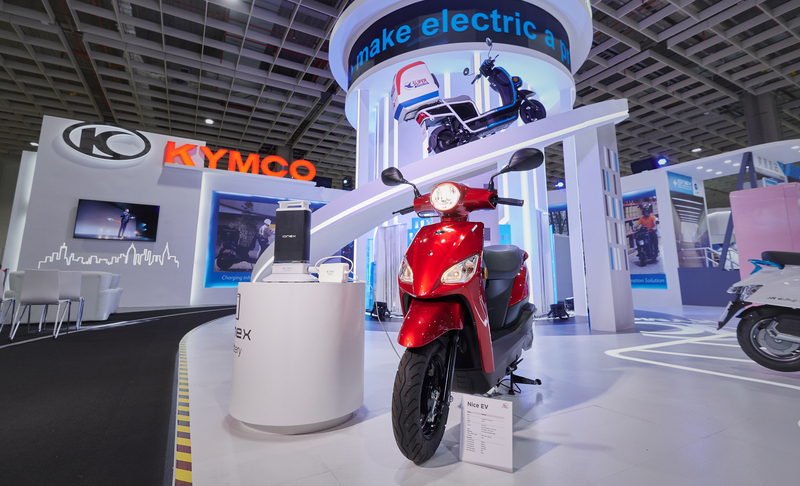 Over the past five decades, KYMCO has successfully marketed more than 10 million scooters, motorcycles, e-bikes, side-by-sides and ATVs in 100 countries, with an annual sales revenue exceeding (US)$ 1 billion. Mr. Ko's enthusiastic interest in powersports dates back to his youth. He took training courses on motorcycle mechanics and maintenance, worked part-time in auto repair shops, participated in rider club activities and drove race cars. His active involvement in powersports has given him first-hand experience that has helped him gain a deep understanding of his customers. His professional career began at KYMCO from the ground level up. He started in the Computer Center where he led the development of IT infrastructure for the entire sales network in Taiwan. Later, he moved to the Strategic & Business Planning Division, where he traveled worldwide to develop collaboration, joint venture and strategic investment opportunities.